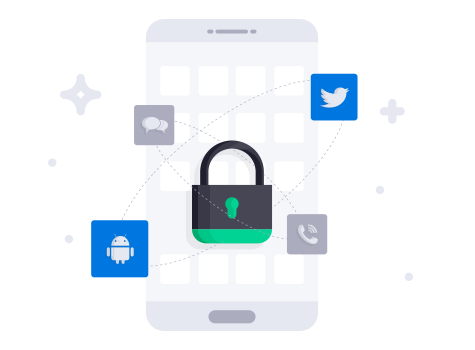 With IObit Applock, you can easily lock any individual app, phone settings and switches to avoid intruders from seeing your private data and keep children from messing up your settings, accidentally deleting important things or making in-app purchases. 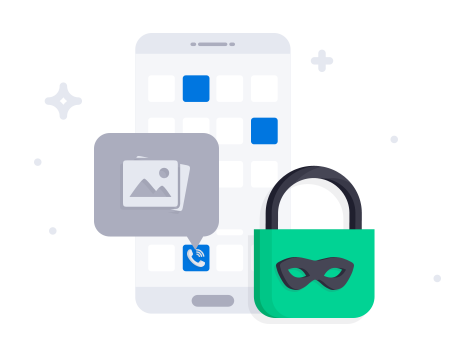 You can now protect your Android privacy by using AI and face recognition tech! 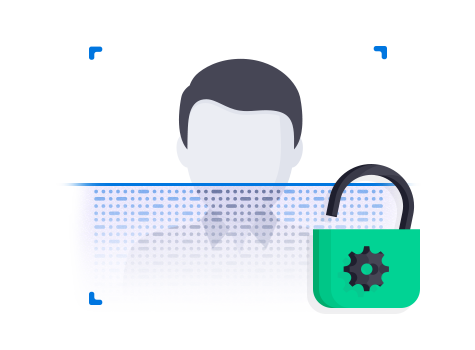 Face Lock enables you verify your face when access to your devices, apps and phone settings. Liveness Detection helps double check you are a real person not a photo. With Face Lock, you will no long to fear of forgetting password. 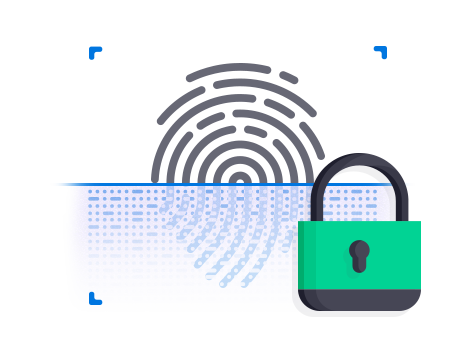 IObit Applock offers six kinds of fake covers to disguise the app lock-screen: Picture Cover, Force Stop, Call Cover, Crack Screen cover Voice Authentication and Fingerprint Cover. Those face locks are very funny and creative to protect your privacy. Newly added Fingerprint Lock and Screen Lock. You can easily lock and unlock all of you apps with your fingerprint. No need to remember a password. If someone is trying to unlock your phone and has input the wrong password 3 times. 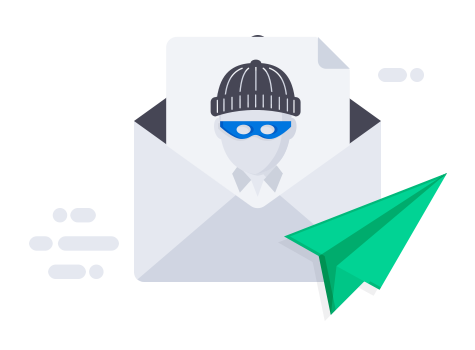 IObit Applock will take his/her photo secretly and send it to you immediately by email.